Mountain biking in India is no easy task. It can be unique and extremely challenging at times. For a place like India, many people like to try out new places. 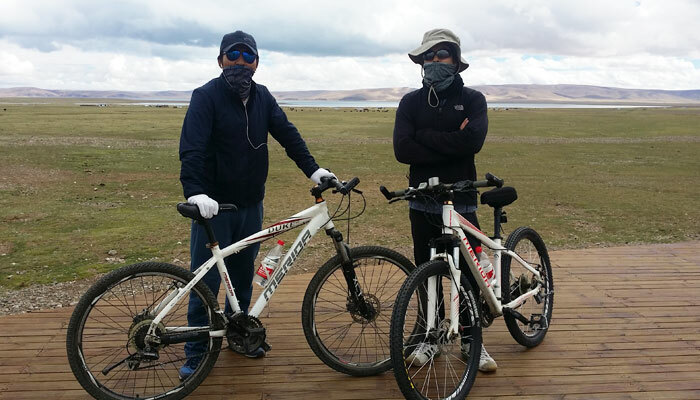 Mountain biking in India can be quite an arduous task for some because you have to be prepared for anything. 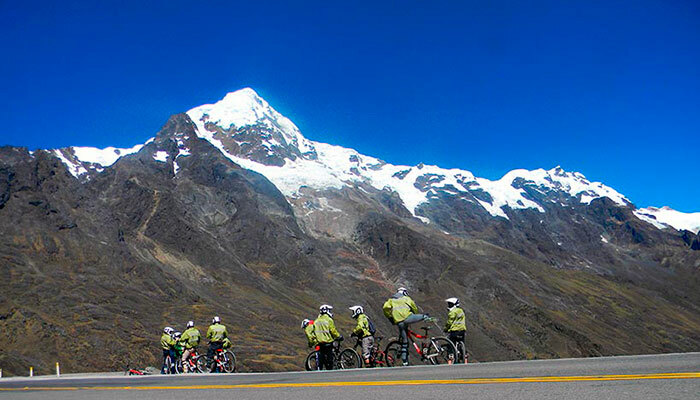 It may require riding through dense forests, stony crags, steep mountain paths, and rocky ledges. Mountain biking in India is no joke, and there are several places where there may not even be paths. Places like Manali in Himachal Pradesh are a huge hit among mountain bikers. 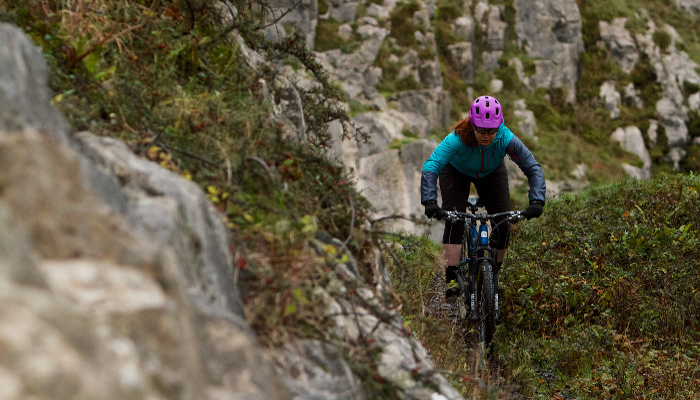 The best thing about mountain biking is that you may never be able to see the beauty of different places unless you are on your mountain bike. You may come across clear streams and beautiful ponds where you could take a dip in the crystal clear waters. You could enjoy some amazing scenic beauty and even see places where you could otherwise never reach. 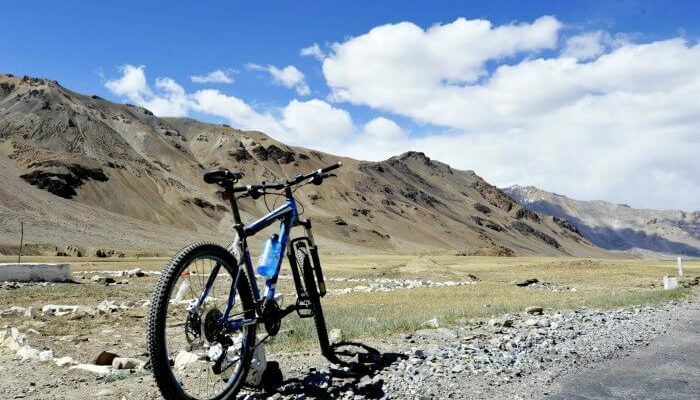 Mountain biking in India can be exciting and may require a lot of nerve, but on the flip side, you will never be able to see things like you would when you are out on your mountain bike somewhere in the lesser known places in India.